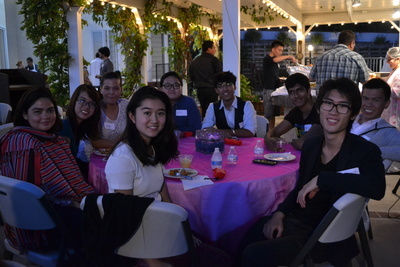 Born digital images of the International Students Dinner 2015. 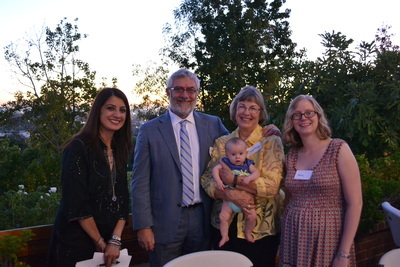 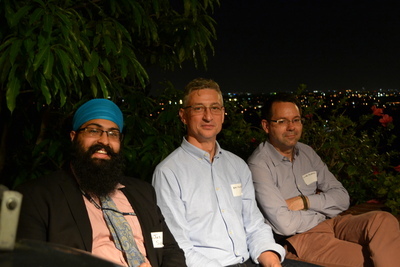 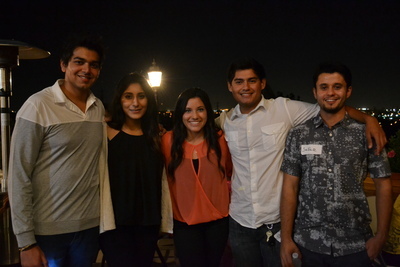 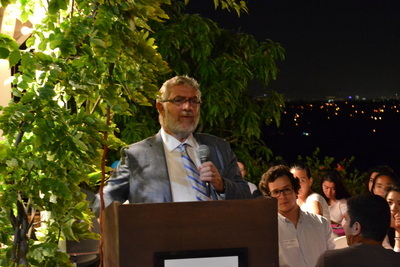 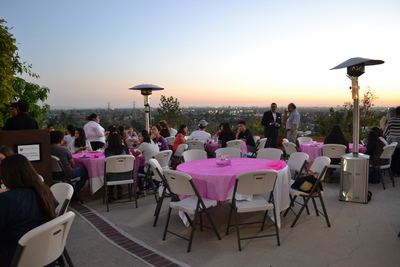 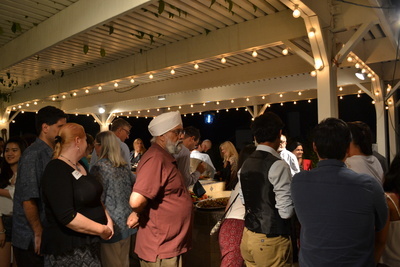 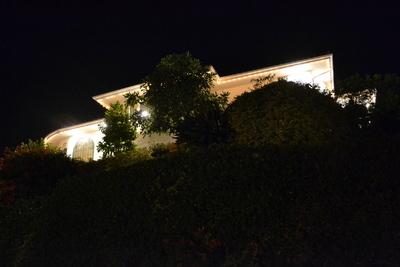 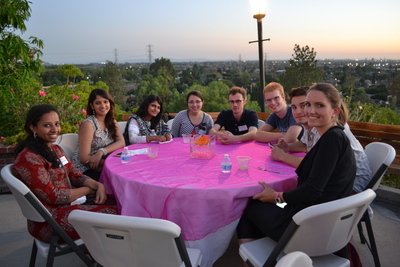 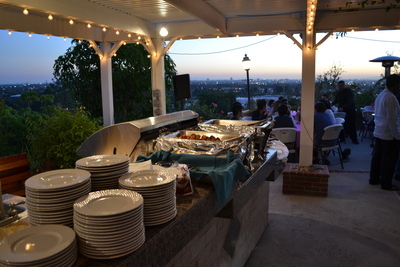 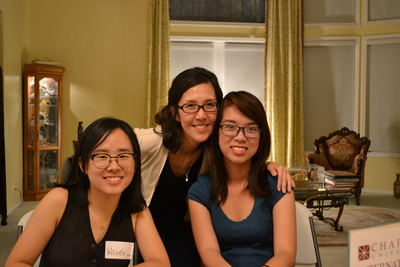 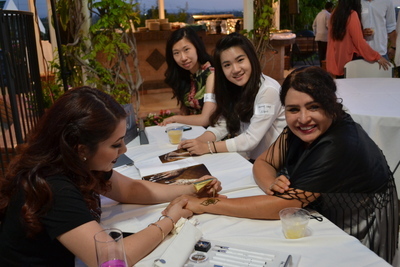 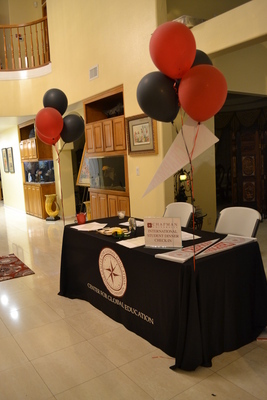 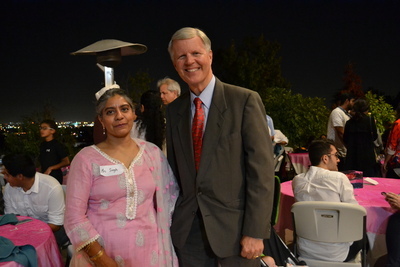 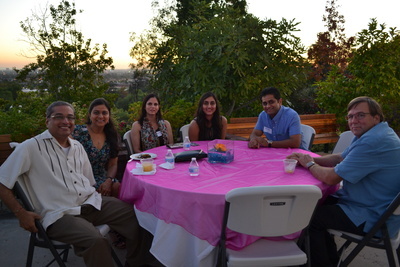 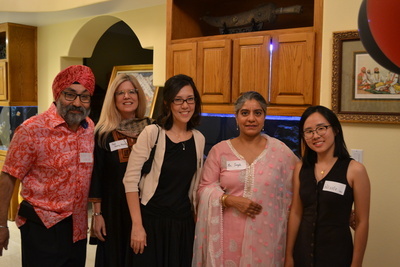 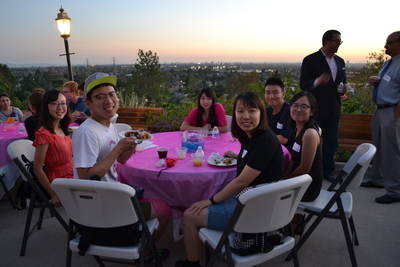 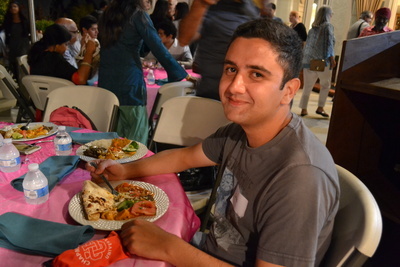 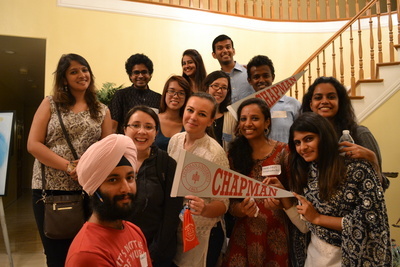 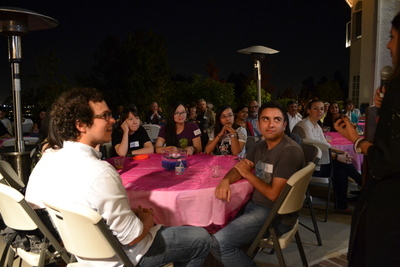 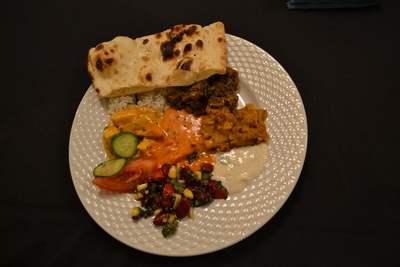 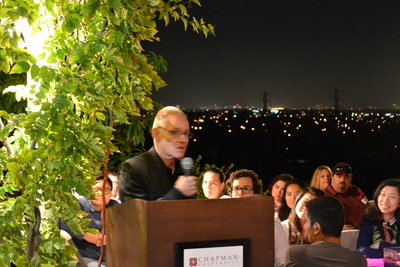 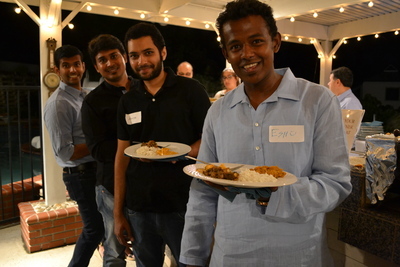 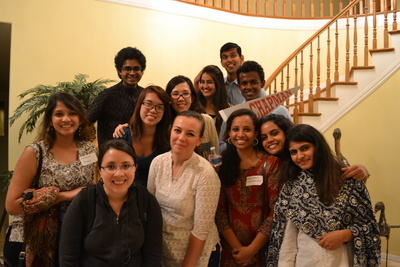 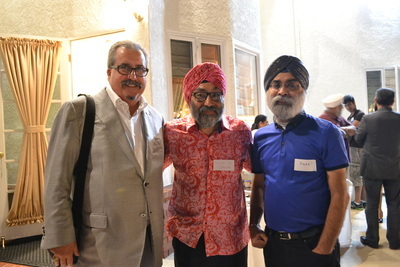 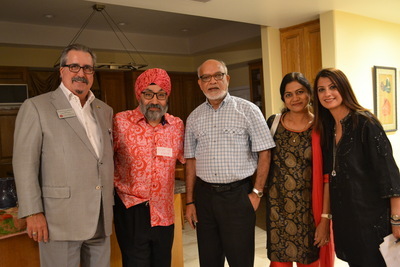 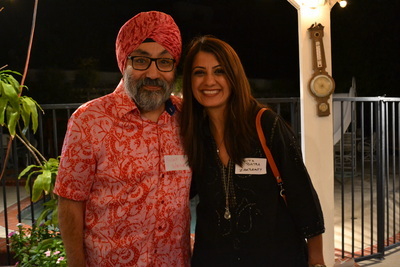 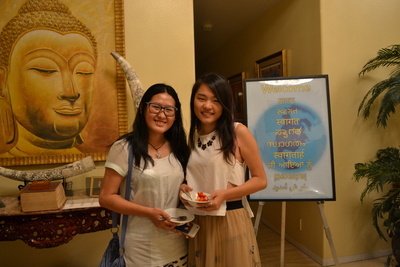 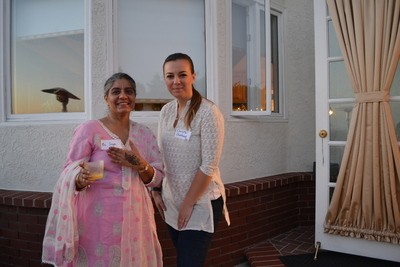 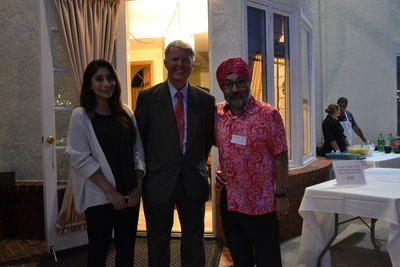 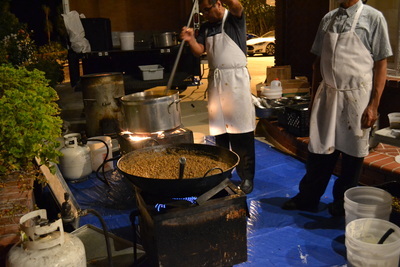 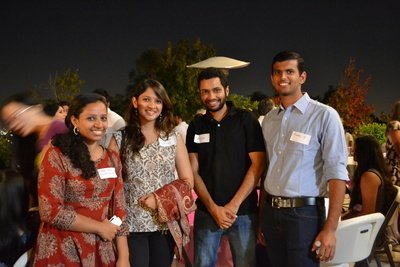 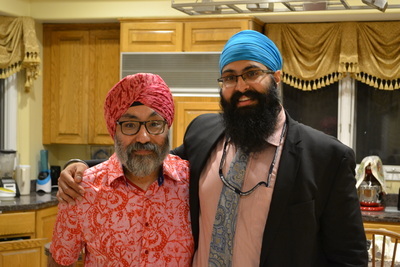 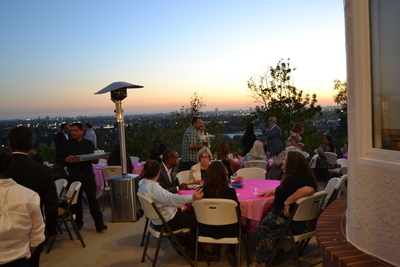 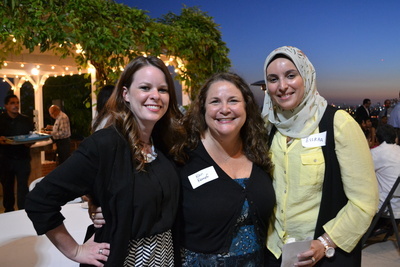 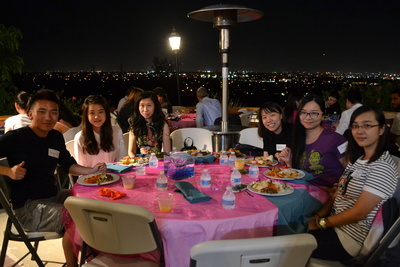 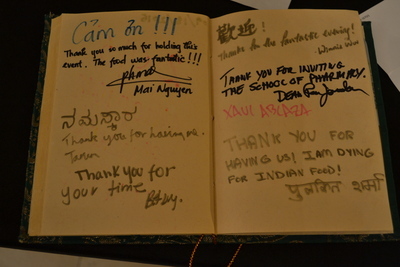 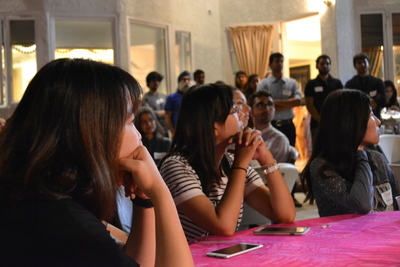 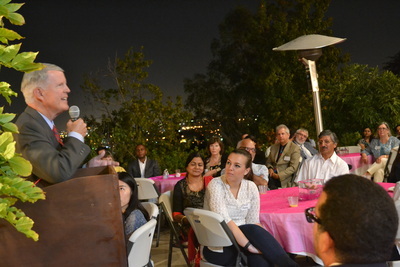 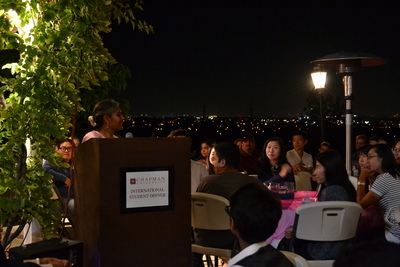 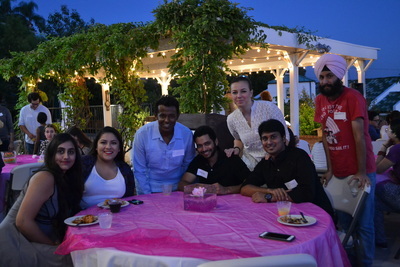 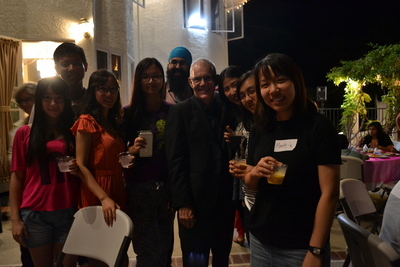 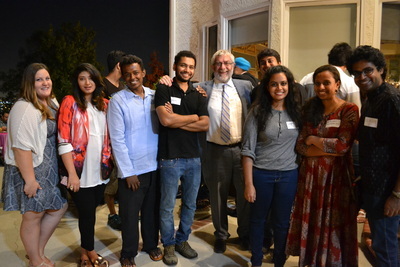 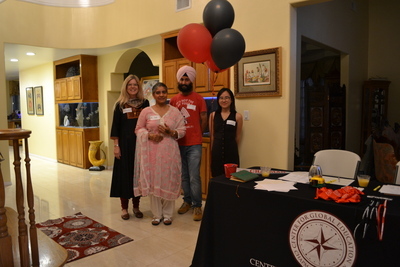 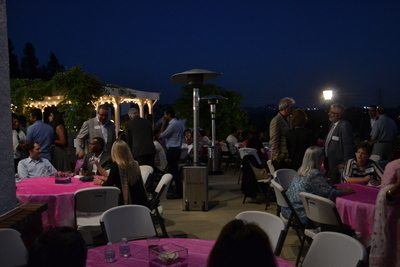 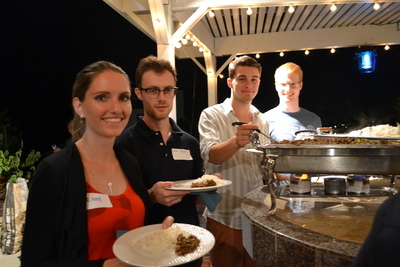 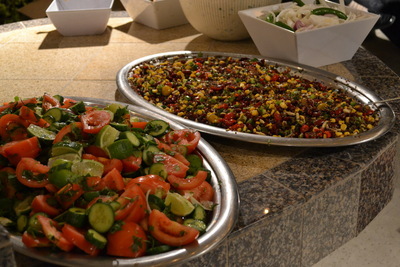 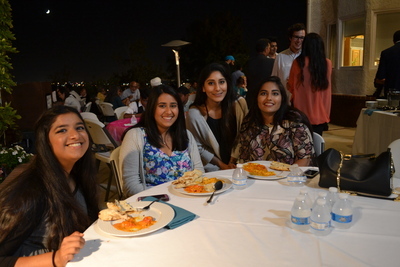 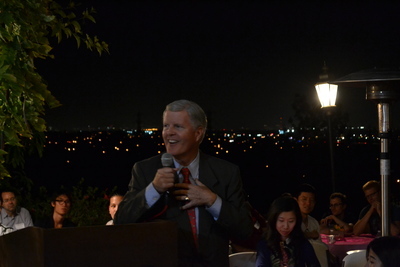 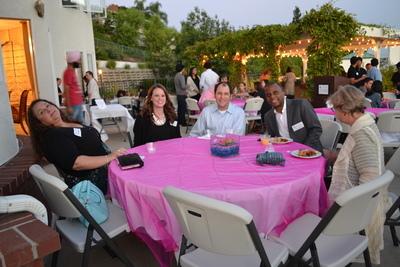 New international students to Chapman University were treated to a dinner at the residence of Bicky and Gurpreet Singh. 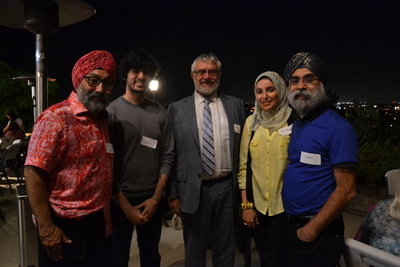 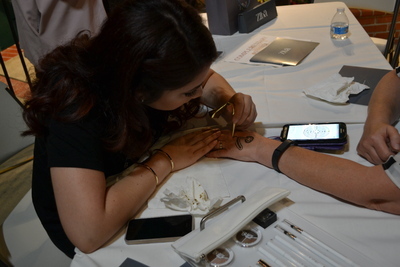 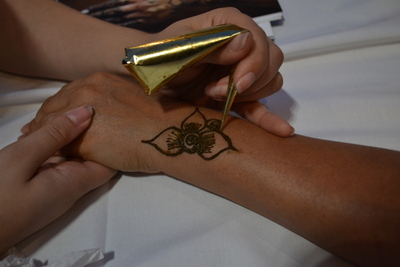 The Singh's involvement with Chapman University includes the Sikhlens film festival as well as other Sikh events held on campus.